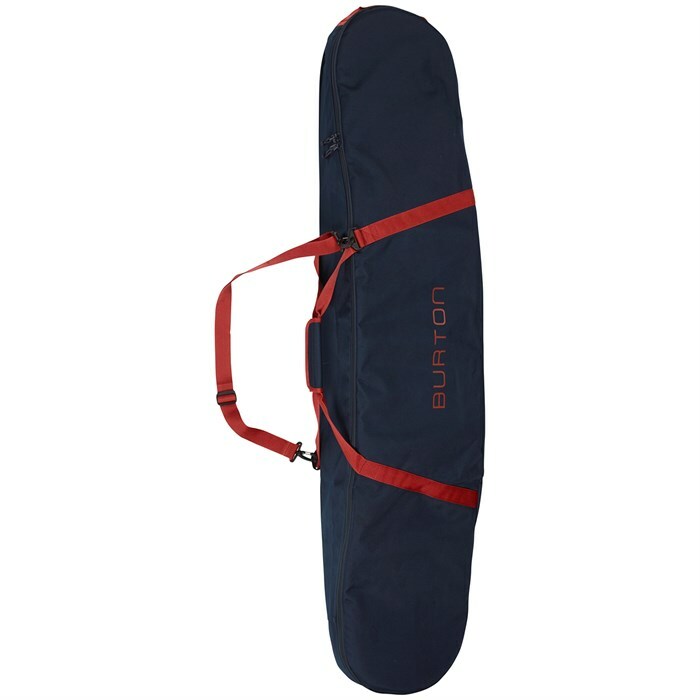 Carry your board with enough room for a second deck thanks to the Burton Space Sack Snowboard Bag. Its removable shoulder strap makes sending it through the airport a breeze. Give your board the protection it needs with a proper carrying vessel.